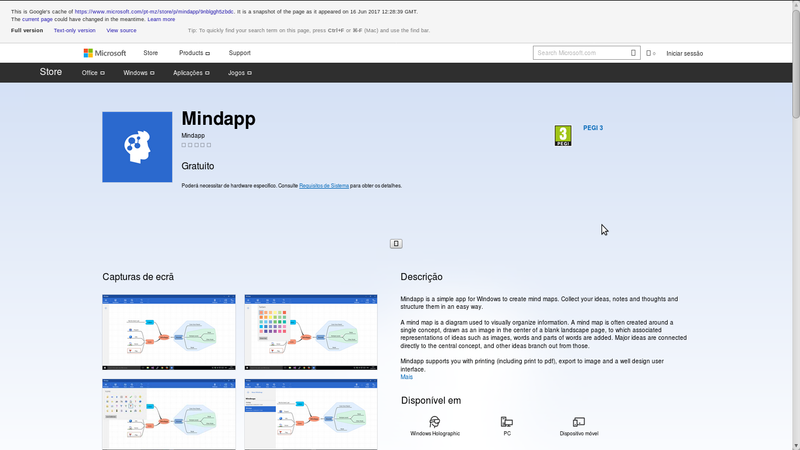 I found that the app "Mindapp" disappeared from the Windows store and my library. On iphone/ipad I am used to that I can still reinstall an App even if the App gets deleted from the store. Can anyone shed some light on this problem, that Apps can be removed from the Windows store and should you reinstall your phone, you may not be able to reinstall them? Is there a way to backup Apps and reinstall without the use of the Windows store? How can I download Facebook Messenger (official) for my Windows Phone? Uninstalled an application but the store shows it as still installed. How can I reinstall it?